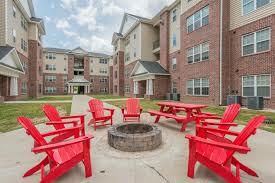 Looking to sublease my room at Cross Creek Villas, located about 10-12 minutes from campus with a shuttle bus. Four bedroom, one and a half bath. Quiet neighborhood with friendly roommates. Pay your own utilities (never over $80). Available for rent in May. Will discuss move in date. Subleasing my apt at The Domain for Summer 2019. Middle of May through July, possibly beginning of August (can negotiate). Has its own huge bathroom and walk-in closet. Granite countertops and comes with DirectTV including DVR and Apple TV as well. It is a 2 bedroom/2 bath apartment and both rooms are available if needed. Great amenities including free shuttle, gym and huge pool! Contact me for more details and additional pictures! Willing to negotiate price! Looking for someone to sublease our 3 bedroom apartment. 10th floor view of Columbia. Penthouse room. Personal Bathrooms. Gym. Pool. Are you looking for a fun place to spend your summer? Well I have the place for you! 1 bedroom and 1 bathroom in a four bedroom house! 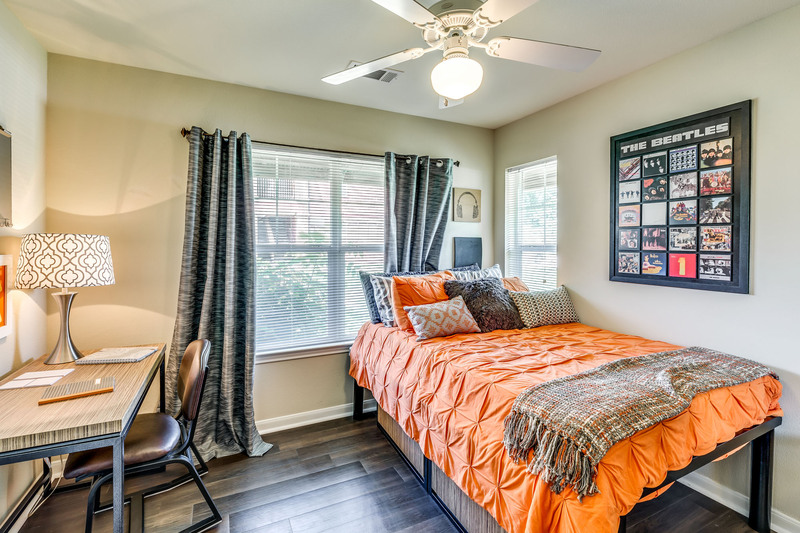 A nice room that is spacious and has a walk-in closet! 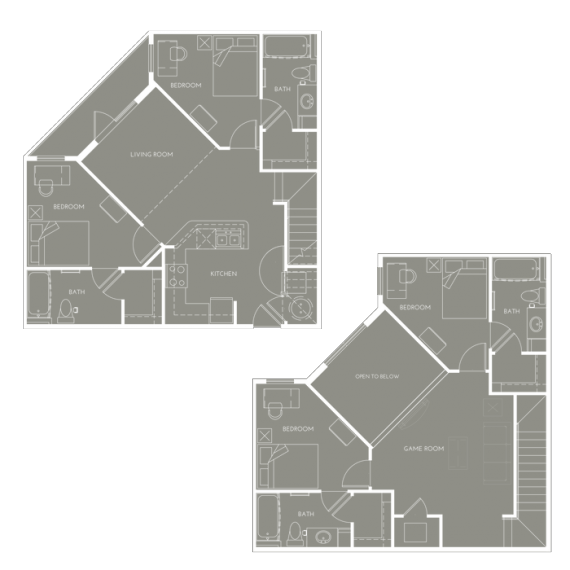 Four bedroom and four bathroom! I had a wonderful experience living here!  One bedroom studio apartment located in downtown Columbia, MO at Rise on 9th. The studio is 765 sq ft and is completely furnished including: In-Unit Washer/Dryer, 50" Flat Panel LED Living Room TV, Stainless Steel Appliances, Free Wi-Fi and Cable with SEC Channel, Stylish Bathroom with Glass Shower Door, Euro-Style Cabinetry, and a full-size bed with a memory-foam mattress. Parking spot in rise parking structure included if needed. 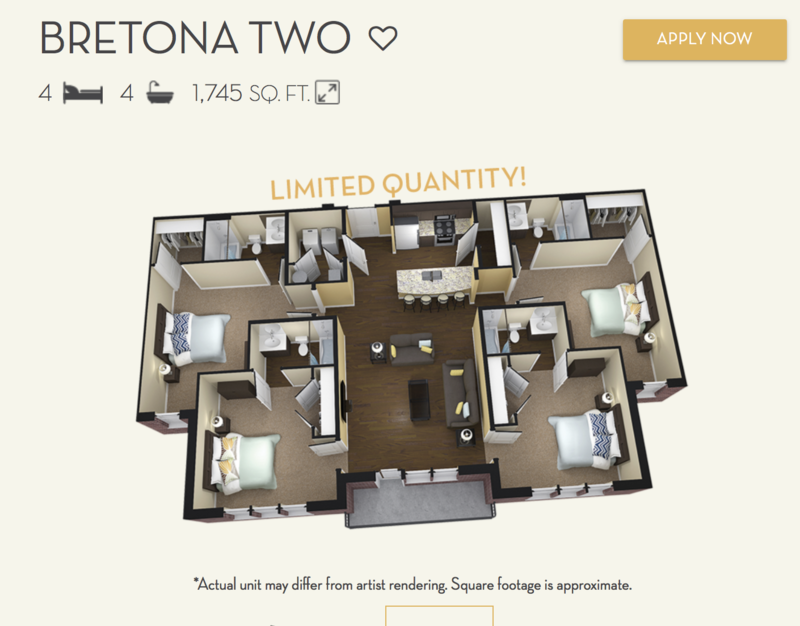 Offering subleases for a two bedroom, two bathroom apartment at the Lofts at the Manor this summer. It's right next to AV-14 on campus and there is a free shuttle to campus, or a 10 min walk. Offering it for $400 each room, cable and internet are included but not other utilities. Free parking is included. The apartment is on the bottom floor as well. Contact me for me info or for pictures of the inside. Street Address: 1115 Ashland Rd. Anyone interested in subleasing an apartment with parking pass at the U Centre this summer? I live in a furnished 4 bedroom apartment on the first floor in the main building near the workout center and the pool. Each bedroom has its own bathroom and a large closet. 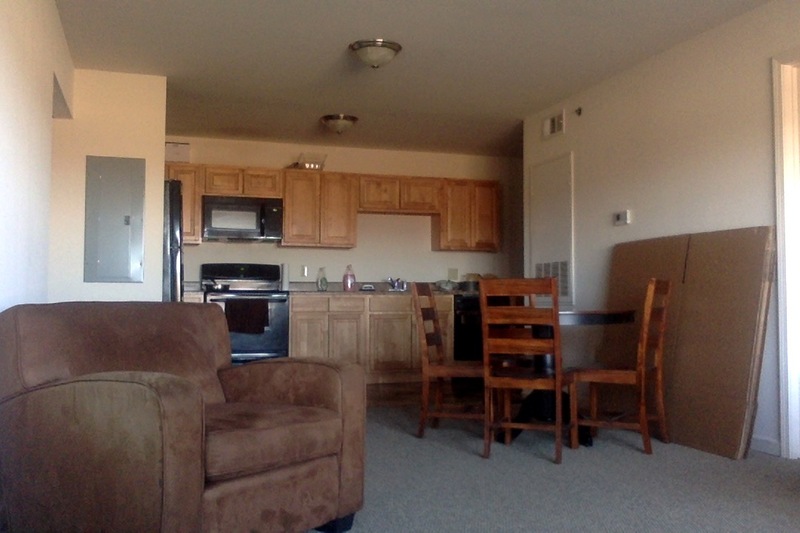 Our apartment also has a spacious living room and kitchen. I will be moving out on Thursday 5/16. Rent for May is free. Rent for June and July is negotiable. If interested, please contact me for further information. Thanks! Lease for 465/ a month at the Reserve. You will have four other male roommates. 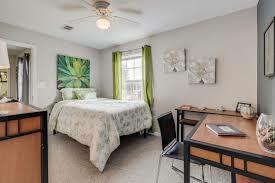 The move in date is 8/16/19 and you will have the lease for the full 19-20 semester plus the summer. Please contact me if interested. 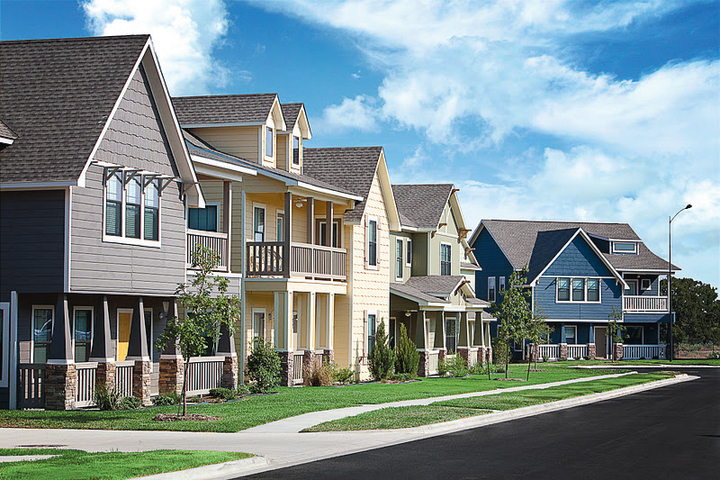 The reserve is wonderful place to live! You don't want to miss out on this opportunity! Cheap rent and a lot of space. A great pool and walk-in closet! Elevate 231 is the place you want to be this summer. 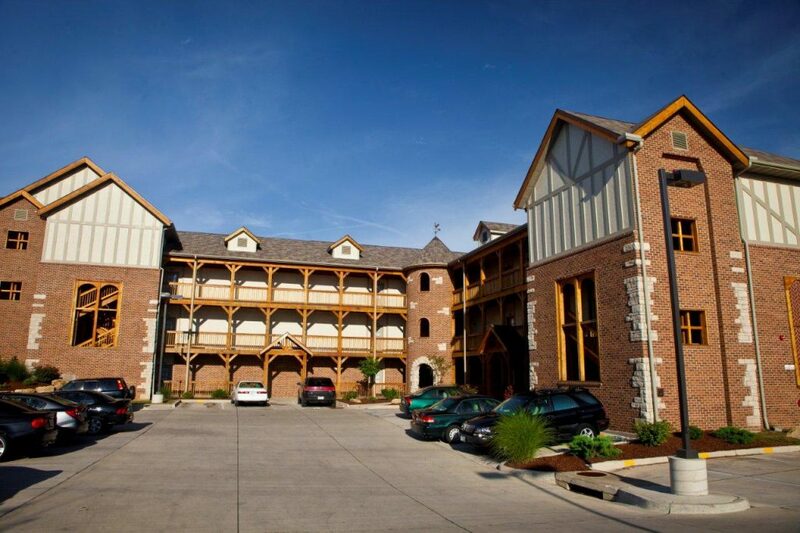 Street Address: 3730 Aspen Heights Parkway, Columbia, MO 65201. RENT is negotiable!! 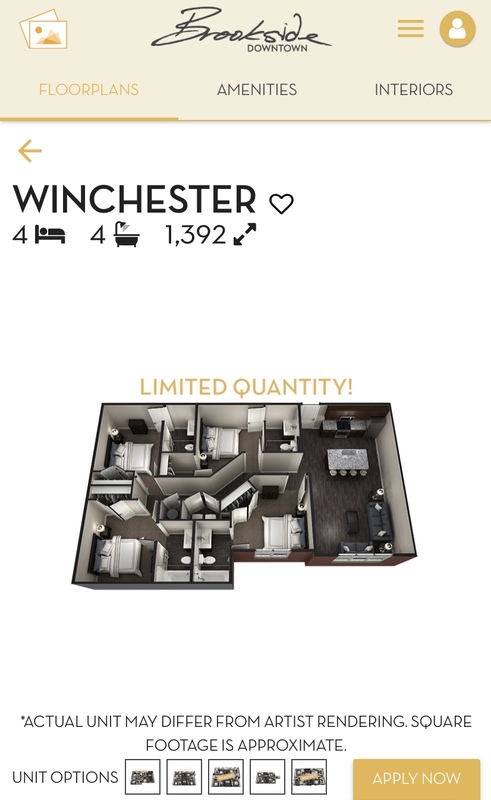 A cute 4 room apartment at the den! subleasing my room! If you are looking to live with a friend there is another room available! Email me for more information. Street Address: Grindstone Plaza Dr. 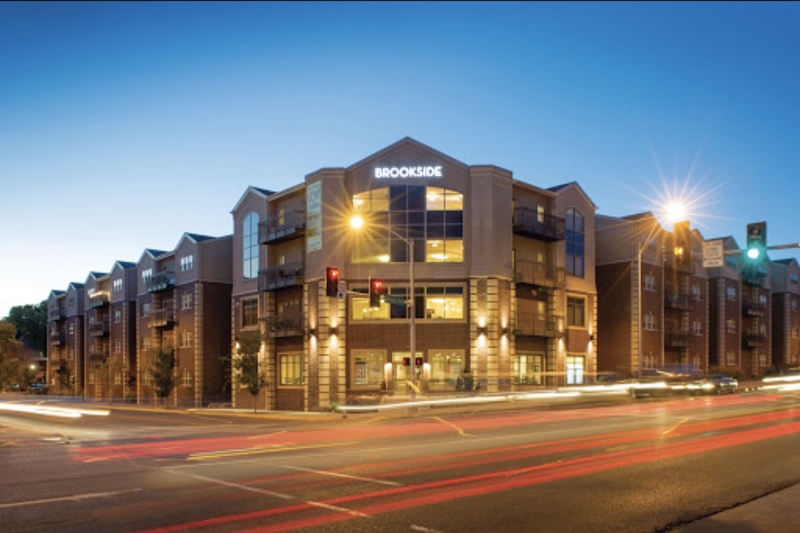 Looking for someone to sublease my bedroom in a four bedroom apartment in Brookside downtown over summer! $600 a month with a $600 security deposit that will be returned at the end of summer! This unit is part of a four bedroom/four bath, fully furnished apartment at Todd Apartments on 5th St., in Columbia. 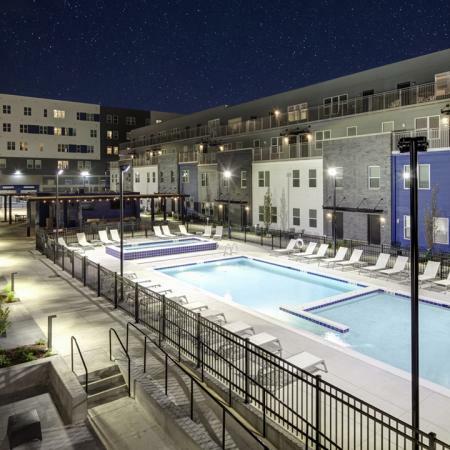 The Todd Apartments are convenient to campus and have great amenities, including a gym and pool. The other tenants are Mizzou students entering their Senior year. They will not be around a lot during the summer as they are working during the week. This is a formal sublease and an application would need to be completed at Todd. The lease runs through 7/31. 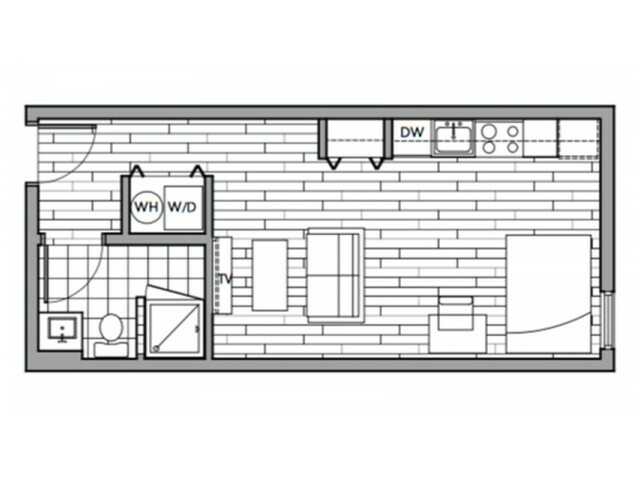 One bedroom with personal bathroom shared common space with 3 other bedrooms, two that are unoccupied. I am moving out Monday May 20th and the lease ends July 31st. Comes fully furnished. 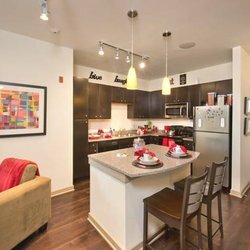 Looking to sublease a private 1 bed/1 bath in a 4 bed/4 bath in Brookside Midtown. Rent is $549.95 base, which is lower than what Midtown is renting for now, and utilities are $60 per month. This brings the total rent to $609.95 per month. The entire 4 bed/4 bath is up for sublease as well. I am very motivated and would be willing to negotiate. Subleasing an entire 4 bed/4 bath apartment in Brookside Midtown. Rent is $549.95 base, which is lower than what Midtown is renting for now. Utilities are $60, making the total rent $609.95 per month. The entire apartment needs to be sublet, but would be open to 3, 2, or 1 inquiries as well. We are extremely motivated to sublease. I'm looking for a summer sublease (June-July) for ONLY my bedroom in a 4-bedroom brookside townhomes. 2 closets, own bathroom, huuuuuge room! other roommate upstairs will not be there for the summer so you will be alone upstairs. utilities included in rent. Free parking. Street Address: W. Old Plank Rd. Street Address: 1412 Grindstone Plaza Dr. 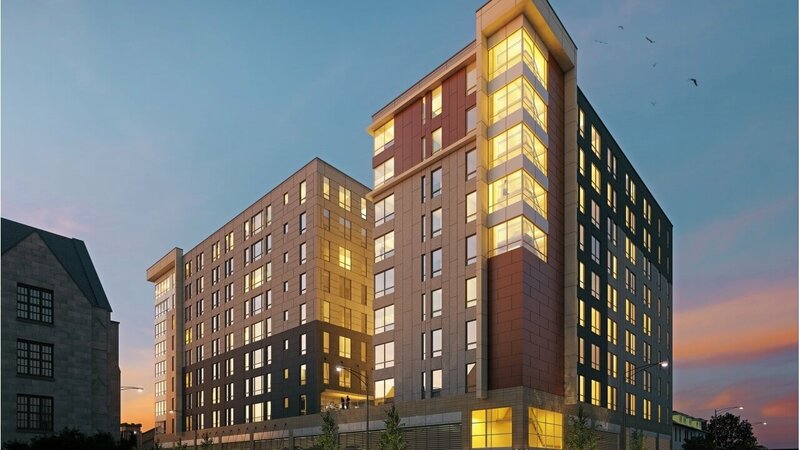 Looking for someone to sublease my room at District Flats on the 5th floor for the upcoming summer semester (June & July 2019). It is $849/month, but am willing to negotiate rent (a decent amount). It is fully furnished with Internet included. You would have one other female roommate. Please let me know if you are interested! 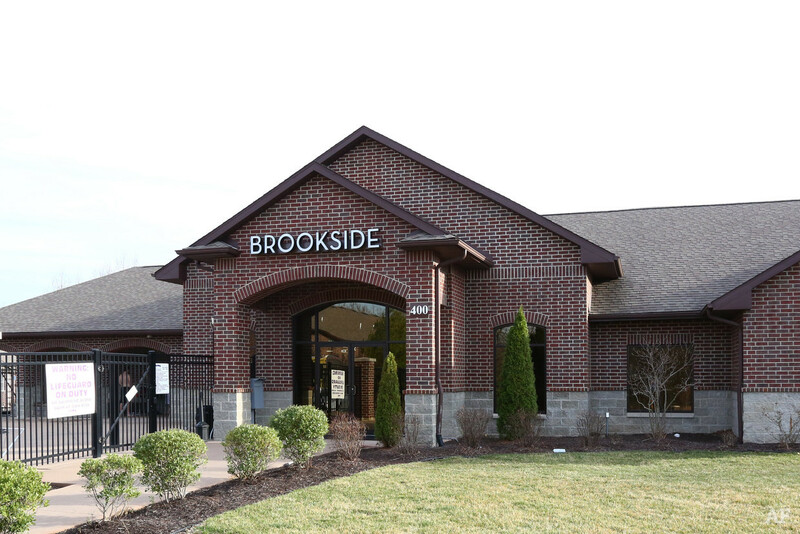 Subleasing a 1 bedroom/bathroom in a 4 bedroom apartment at Brookside Midtown. Walking distance to all the bars and 10-15 minute walk to campus! 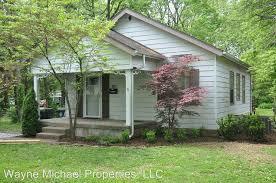 Stainless steel appliances, hardwood, fully furnished and utilities are included in rent. Lease goes from 8/4/2019-7/15/2020 Let me know if you are interested! Great location in the heart of downtown. Looking for 3 people to sublet a fully furnished 4 bedroom / 4 bathroom apartment this summer. Rent would start in the second half of May and run through June and July. The apartment is on the top floor and is a corner unit. Utilities are included (excluding electricity). Rent is per person. 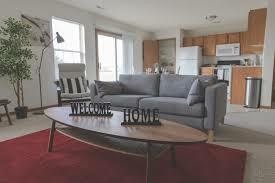 Subleasing a 4 bedroom apartment in Brookside above Shakespeares Pizza (825 Elm St.) for this summer from May 21 to July 15, 2019. Furniture, utilities, and 3 parking spots included! Message me for details! 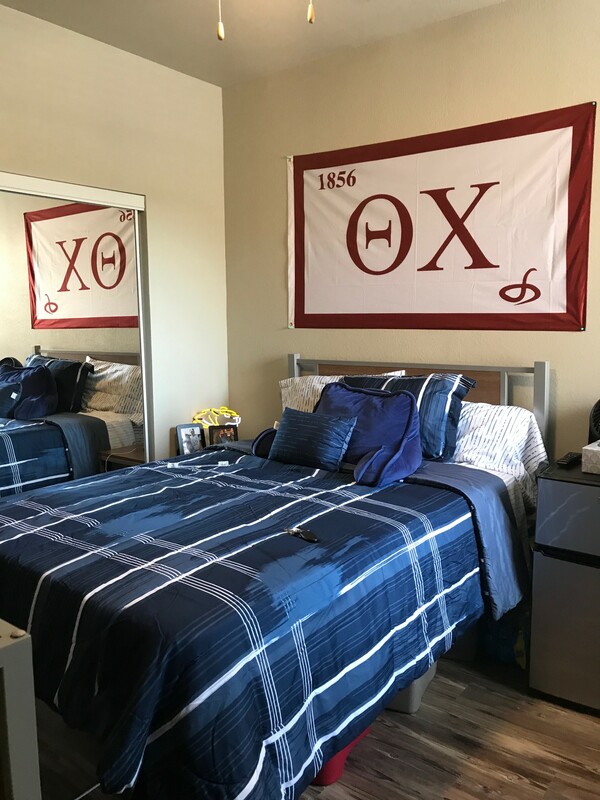 Subleasing a 4 bedroom unit in TODD student apartments for Summer 2019. The apartment is in a prime spot near downtown. Apartment balcony looks out over the pool. looking for a group of 4 to sublease our rooms. we are asking for half of May, all of June and all of July. We currently each pay $900 a month but we are willing to negotiate. this is a great apartment perfect for a fun summer. In need of a sublease for August 2019-July 2020 (Next school year) This is a one year lease. 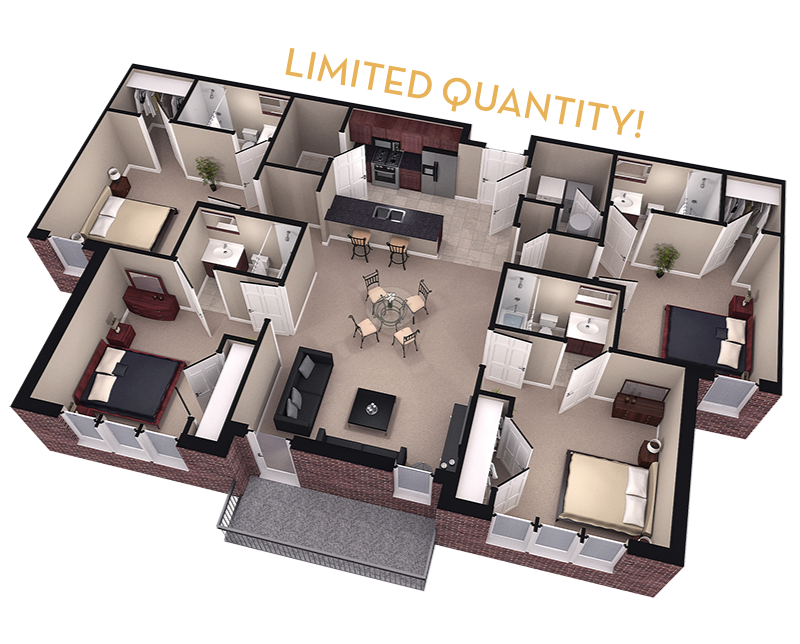 Three bedrooms three and a half bathrooms for only $405 a month! There is the option to switch floorplan if needed. Utilities are not included but you will receive a $50 utility credit each month and you also have the option to have the unit furnished. You are able to choose your roommates as well. 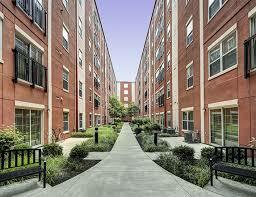 These units are very spacious and perfect for college students in Columbia. Pet-friendly. Message me ASAP! !